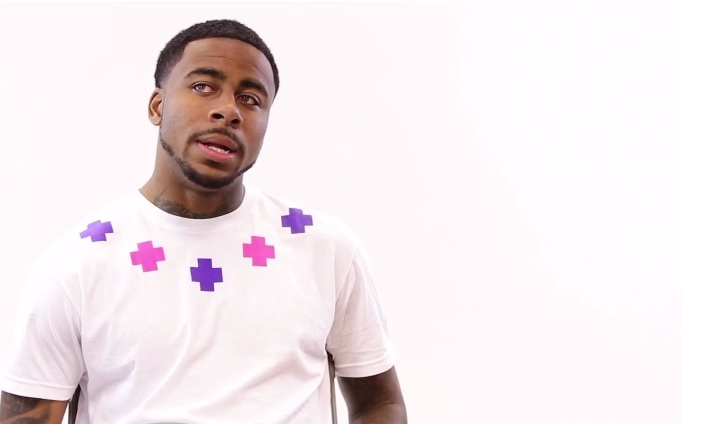 Power 106 sits down with Sage The Gemini off the air for the latest episode in their Q&A web series called “Now You Know.” Sage really lets his personality shine through the lens as he has fun with the interview and doesn’t take himself too seriously. Take a look as the California rapper speaks on who his biggest influences are in the industry, Pharrell, his first car, his celebrity crush, his inspiration to produce and much more. Sage also points out several times during the interview that he’s a big fan of Chris Brown and thinks highly of his debut album. This entry was posted in Interview, Video and tagged hip hop, Interview, power 106, Q&A, rap, sage the gemini. Bookmark the permalink.